Want to spice up your Valentine’s Day (or Galentine’s Day) with that special someone or your best friends? 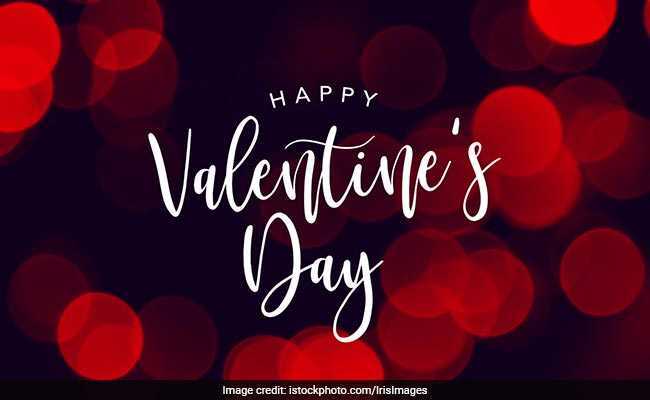 Here are a few suggestions to celebrate this season of love – that are not dinner and a movie. 1.Disney on Ice Worlds of Enchantment is coming to Capital One Arena this Valentine’s Day weekend. For fans of Disney, this is the perfect opportunity to scream your heart out to the beloved lyrics from movies such as Moana, Coco, Aladdin, and more. Tickets are starting as low as $25. 2. All Valentine’s Day week and weekend, several painting parties are popping up around the D.C. area. Get a group together and book a painting session with the code YAYMAKER on any Yaymaker site to save $10 per person. Many of the painting sessions include wine tastings and several master-taught classes that will take your painting skills from poor to Picasso. 3. Ice skate in the National Gallery of Art Sculpture Garden. Whether you are as graceful as a ballerina or as clumsy as a clown, ice skating is sure to be a fun time with friends by your side. The rink is open from 10:00am – 9:00pm, and adult admission is a mere $9. 4. It would not be Valentine’s Day without some form of chocolate involved. The DC Metro Chocolate Tour offers a tour of Georgetown and several samplings of chocolate sweetness. But hurry quick! Tours must be booked in advance. 5. Need an escape from all that mushy gushy stuff? Well, you can literally escape…the room, of course. The DC Escape the Room organization offers three unique escape rooms where you and your friends race against the clock to solve complicated clues in order to win. Tickets start at $30. 6. Maybe your Valentine’s Day weekend could do without social media’s negative distractions. If only there was a way you could go back in time to the golden days without internet pressure. Now there is! George Washington’s Birthnight Banquet and Ball is hosted at Gadsby’s Tavern Museum in Alexandria, Virginia on February 17th from 6:15-11pm. Enjoy an evening of dress up, great food, character reenactments and good old 18th century fun. Tickets are limited and only $20 when you buy online. 7. If you’re looking to stretch out your Valentine’s weekend as long as possible, singer Michael Buble will be taking the stage at Capital One Arena on February 19th at 8pm. Do not miss this chance to hear the voice of an angel for the low price of $110 (aka your entire savings account). However, this is concert is only in town for one night; is that special someone worth it? 8. The goofiest of friends always turn any outing into a circus. This Valentine’s Day, why not actually go to the circus? The Big Apple Circus will be showing Valentine’s Day weekend at the National Harbor. Ticket prices start at $20.